Consuming bell peppers along with other vegetables on a daily basis may help lower cardiovascular disease and cancer risks and improve health. Numerous studies have been conducted to measure the antioxidant power of various fruits and vegetables. Those studies utilized a chemical-measuring approach, except one. Cornell University studied the cellular antioxidant activity of vegetables—a biological quantification of the antioxidant power—and found that beets, red bell peppers, and eggplants were the top three contenders. 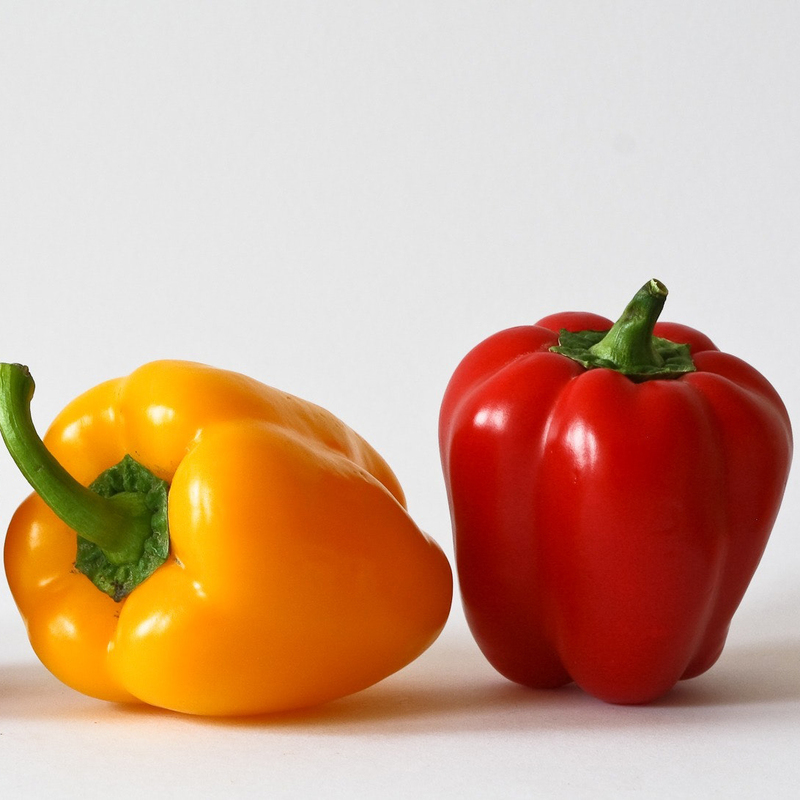 Bell peppers are best eaten raw for maximum nutritional value: cooking them can lead to antioxidant loss. Image Credit: Pexels. This image has been modified.